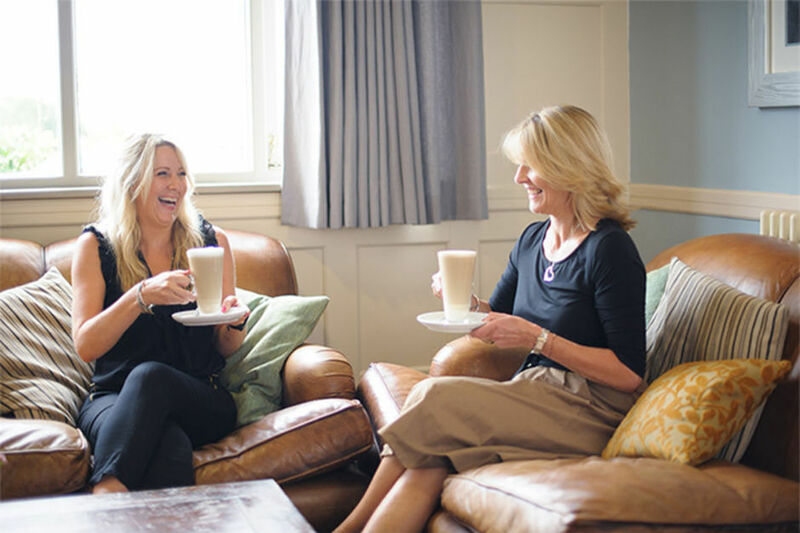 If you're planning a private party or celebration, Slinfold Golf & Country Club offers an inspired venue choice that's sure to live long in the memory with all your guests. The beautiful location, outstanding cuisine and attentive service, together with the extensive range of facilities, combine to ensure everyone has a fantastic time. Planning any event can be daunting, but our team of experienced function coordinators are on-hand to assist you every step of the way – from room layout to choice of menu. Book your special celebration and receive 10% discount on you chosen wines. To find out more about private functions at Slinfold, contact us . Excellent facilities all round, from the fitness suite and spa, a beautiful location situated within 5 miles of Horsham.